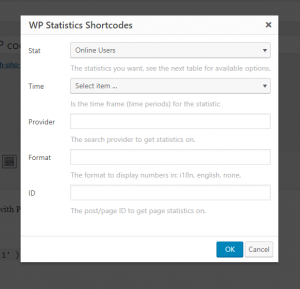 Thanks to your encouragement and helpful feedback, new changes and features have been added to the new version of WP-Statistics plugin. This version of the plugin is going to surprise you with your frequently requested features from us. Let’s see what it has to offer. It’s definitely significant for some businesses to know about the demographic data of their customers, so that they put more effort to acquire customers from these areas. 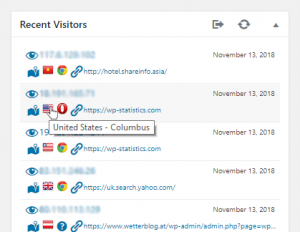 You have already been capable of knowing the countries of the visitors by the plugin. 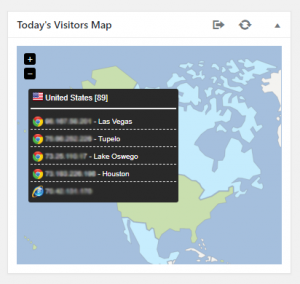 This time, use the plugin to know their cities so you can channel your marketing effort through these locations. Generate shortcodes easily and enjoy them in the editor. 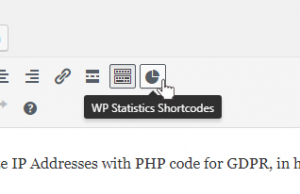 WP-Statistics used to not give statistics with some of caching plugins. 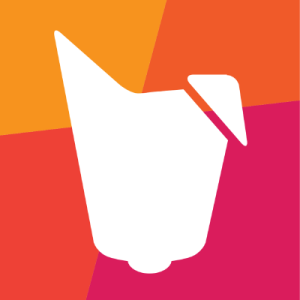 In this version, you can use WP-Statistics with all caching plugins, without any problem. You should only enable cache plugin support in the settings. Crawler recognition has improved in WP-Statistics 12.5.1. Using whichbrowser library, the robots and crawlers can be recognized faster now. We hope you enjoy these new features and let us get better with your worthy feedback. Do you know about our Add-ons? Add-ons are available for your WP-Statistic plugins. Add more functionality to your plugin with these Add-ons.